While YBNBY may be on extended hiatus (ie pushing up the daisies), I thought I'd give any vistors an update on my latest project. Join The Colony is a site we've just launched for the Discovery Channel to support the new season of The Colony. In The Colony, volunteers are dropped into a post-apocalyptic wasteland and told to survive the horrors that would unfold after a global pandemic. I loved Season One last year, and this years show, starting Tuesday 27th at 10pm e/p should be even better. But before then, you can become part of the experiment yourself, with a unique online simulation that shows what your social network might look like if The Loyal 77 all contracted the virus and started to drop like flies. So check it out - you don't NEED to log in via Facebook, but it sure makes the whole thing much cooler. Oh, and did I mention, aside from writing and shooting lots of short videos, and creating fake blog posts, and photo galleries and stuff, we also managed to convince TASHA YAR to do a fake PSA for us. 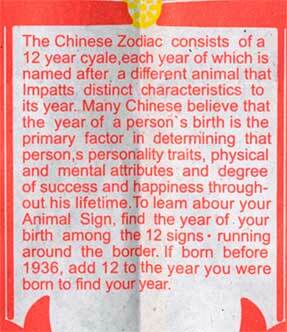 Which either means nothing to you, or is very very cool, depending on your ST:TNG disposition. Go here now and check it out. Now, you can resume your mourning. It's late, the night before the YBNBY Deathclock will finally reach zero. 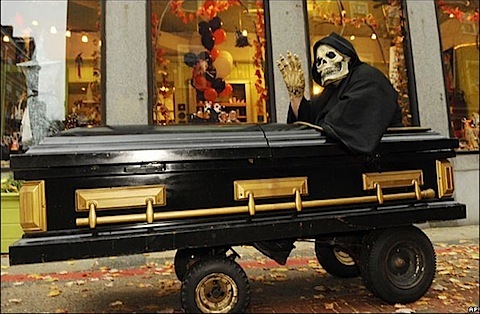 I've just gone through the system revoking author permissions for all the other writers who have already bid you their final farewells. And I've opened a bottle of Chardonnay. In other words, the place is cleared, the chairs are up on the tables, and I've locked the front door. All that's left is for me to turn out the lights, and then lock the door again behind me as I leave. 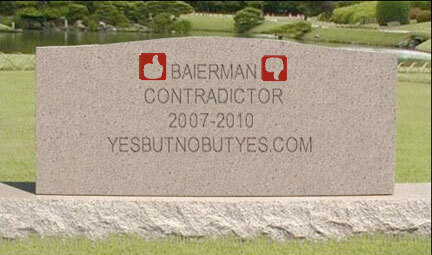 The End Of YesButNoButYes - Goodbye, Baierman? This morning, in an apparent act of Internet suicide, Baierman ceased posting on the greatest pop culture blog on the planet, yesbutnobutyes.com. 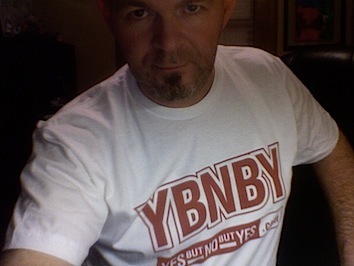 Baierman was a devoted follower of YBNBY since 2005. Contradictor since October 2007's Unibrow Nation. 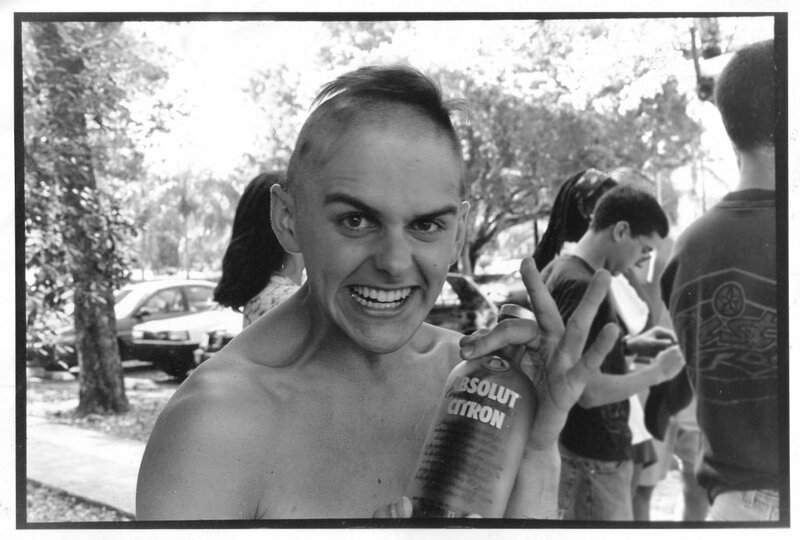 Authorities believe he downed a lethal cocktail of Steak Cakes, Baconucopia, Beer History, 80s Metal Ballad's and Banana Art. There was no suicide note. Only Toilet Iconography. And I quote, "Watch Me As I Freestyle To The Ice Cream Truck Song. This is Awesome." But for a completely different reason than you think. New York may have loads of elitist museums and modern art institutes, but if you want the real New York, you need graffiti. Same goes for all those other self-important cities around the world. Paris. London. LA, Rome. Tokyo. Screw your Mona Lisa's, grab your spray can and tag some street art. 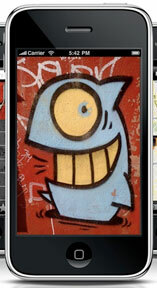 The new All City app is your "hand-held guide to street art around the world." GPS locates pieces nearest you and guides you around to find more. You can even tag images and add them to the tour. I'm going to add it to my phone now and then upload this Keith Herring-inspired-Dickchicken illustration I saw yesterday. Diff'rent Strokes Star Dies of ... a Stroke? 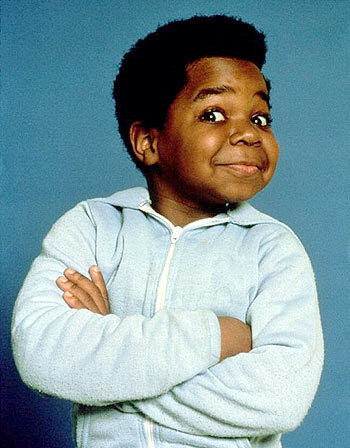 We're sad to see the passing of television star Gary Coleman. Indeed life is too short. And we'd never poke fun at someone's death, especially if that person was an 80's sitcom star. But we can't help but wonder (SATC 2 playing in a theater near you this weekend) the irony of dying via something that was spelled out in the name of your television show. Thomas Gallant and I were going back and forth on IM discussing the potential ways other 80s sitcom stars might take the final bow in accordance with the name of their show. I'm sure you sick bastards can think of more. With my ticket to Hades in hand, I ask that you let 'em rip in the comments section. For the last two weeks we've counted down our most read stories from each of the last six years, as counted by pageviews. I was planning to run one final piece on our top stories of 2010, but frankly, things are still shifting about too quickly. I compiled a sample list a few days ago, and it's already changed around. Sadly, this year we just haven't had enough traffic to show any clear leaders for more than a day at a time. So instead, let's end on a high note. Because the best thing about YesButNoButYes.com wasn't the stories we wrote. it was the comments left by our amazing community of readers, a group we termed the Loyal 77. Over the years we've had commenters who burst onto our pages and seemed to become old friends - names that some of you may not know but once were legendary - Johnny Chicago, Jeni Gump, The Sarcastic One - and a few who made the jump from commenters to writers, including ConservaLiberCrat_08 and our beloved Miss Cellania. All in all, we've received well over 40,000 comments on YBNBY. But - what are the most commented stories of all time? And more importantly, why? On the eve of the execution, let's look back to see our Top Ten most commented stories of all time. Osama Bin Laden = Worm food. Thoughts? feelings? Got something to say? Post a message on our forums. 11698 entries, 43480 comments, and counting.